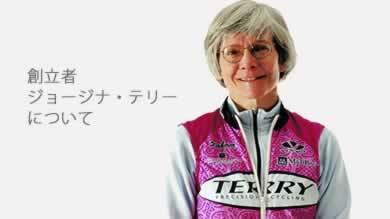 Get more women riding bicycles comfortably,safely and beautifully. Thanks for riding with us. © 2013-2018 Terry Japan.All Rights Reserved.